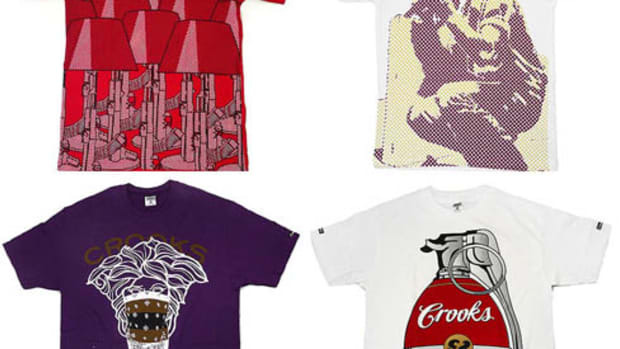 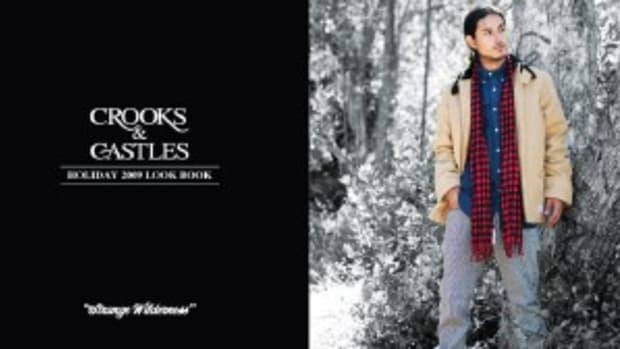 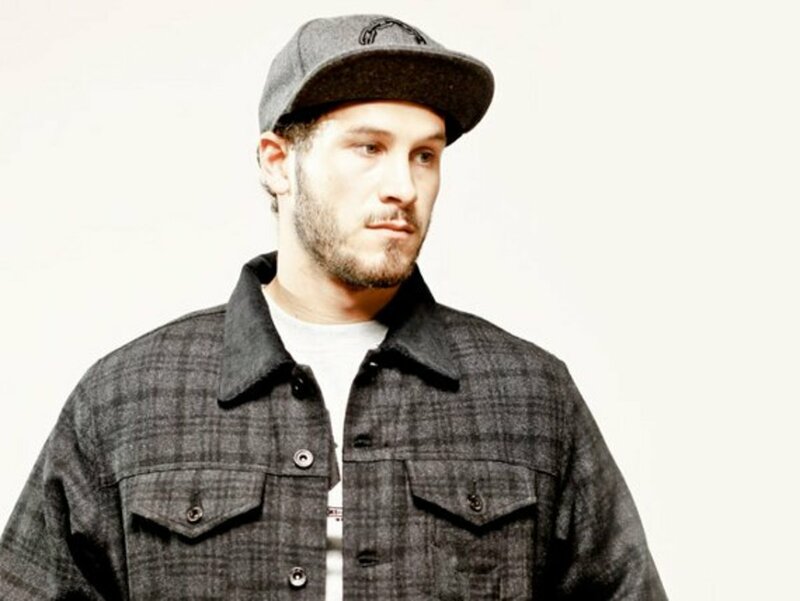 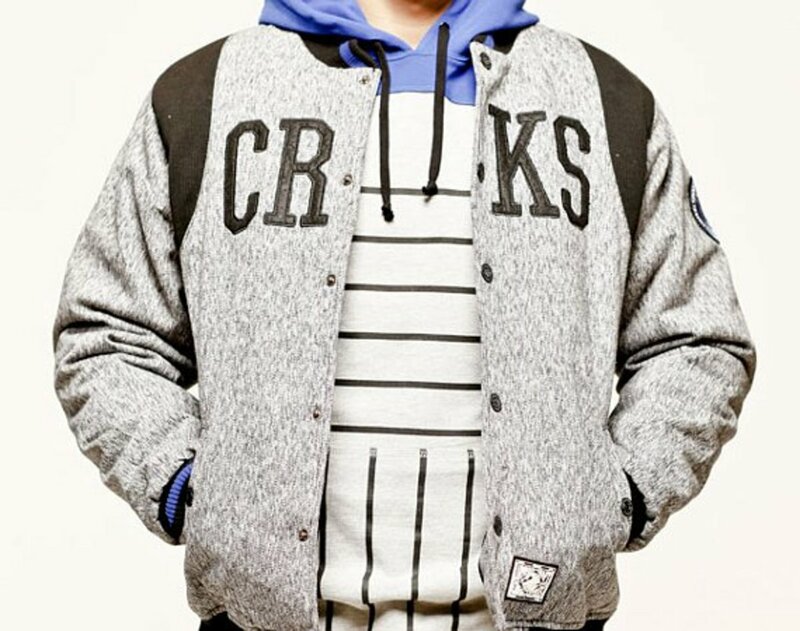 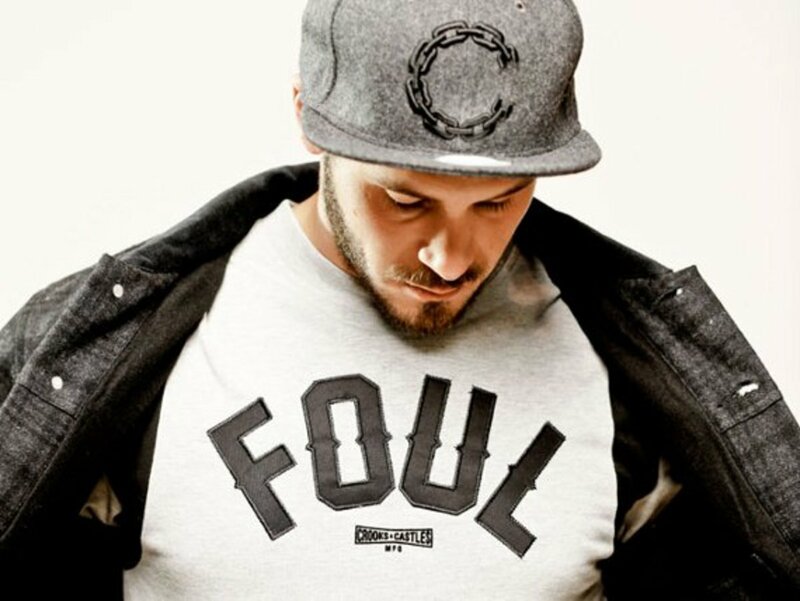 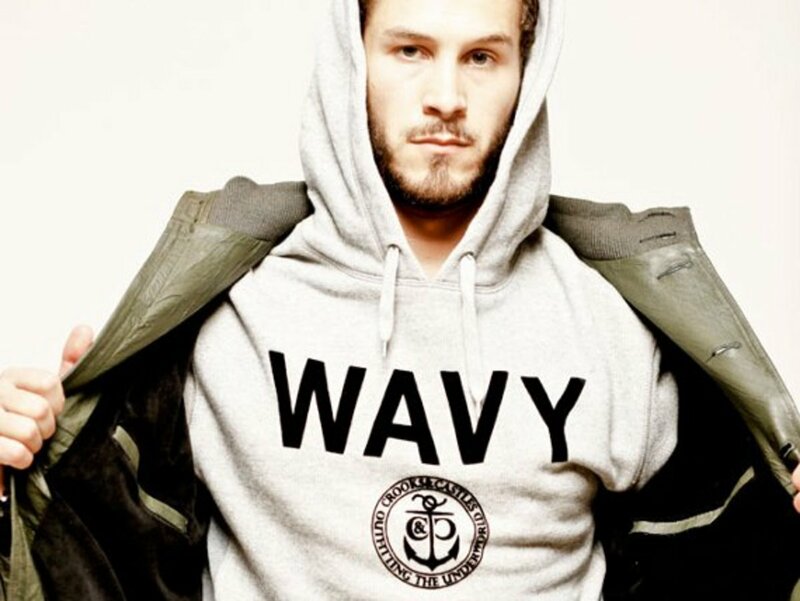 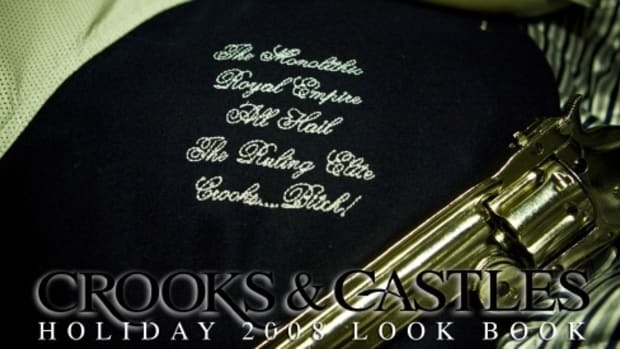 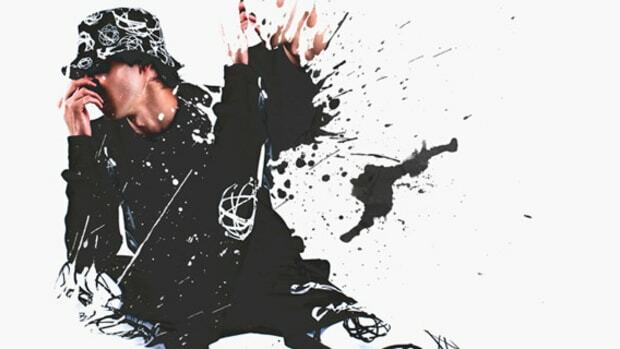 L.A.-based Crooks & Castles have unveiled their Holiday 2011 lookbook. 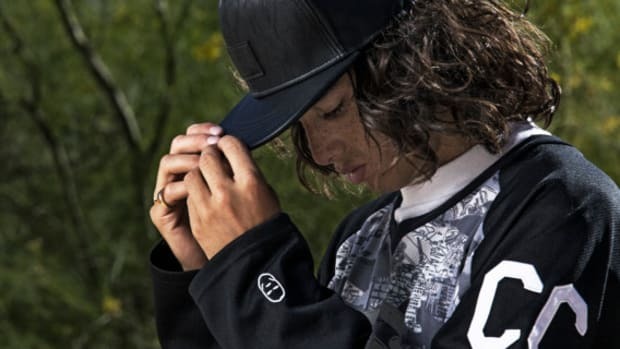 The tastefully appointed collection reveals a label that&apos;s evolving from its history as a brand that never met an oversized, brightly hued graphic it didn&apos;t like. 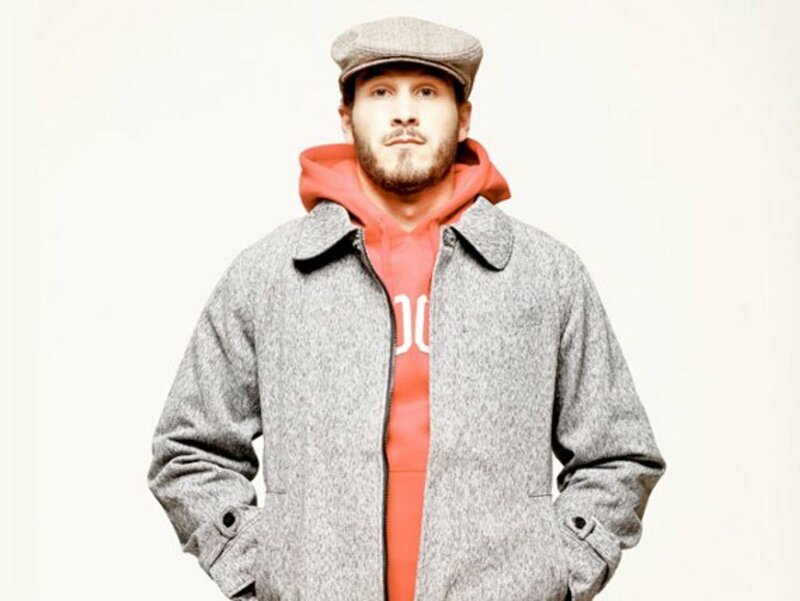 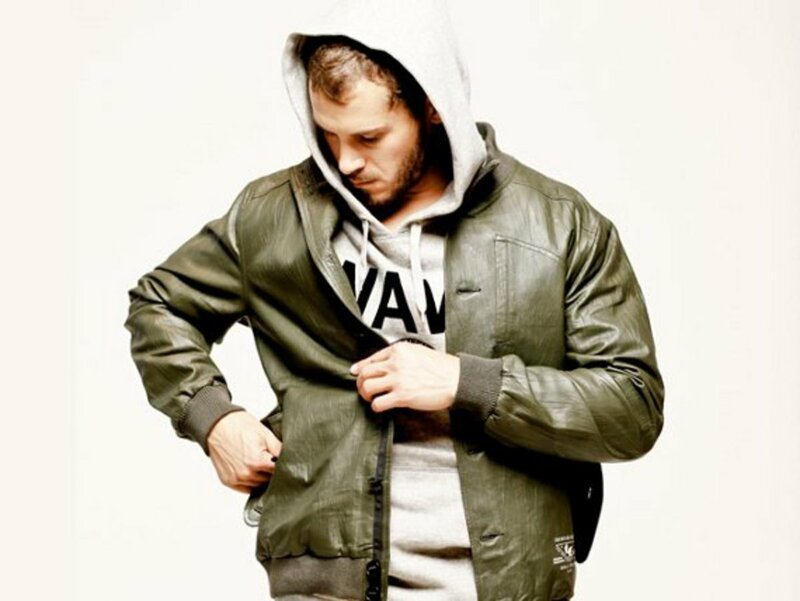 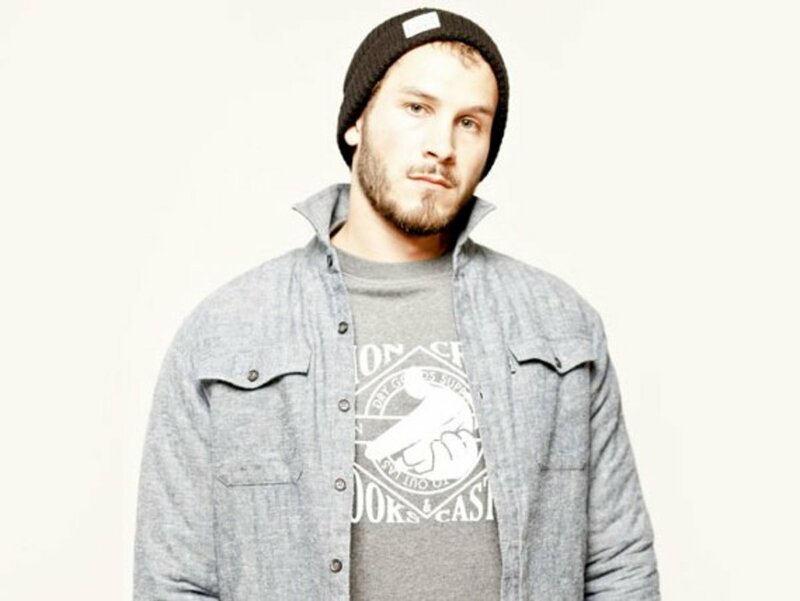 The color palette is season-appropriate and features earth tones and neutral shades, while branding is tastefully executed and limited mostly to block lettering on hoodies and crewnecks. 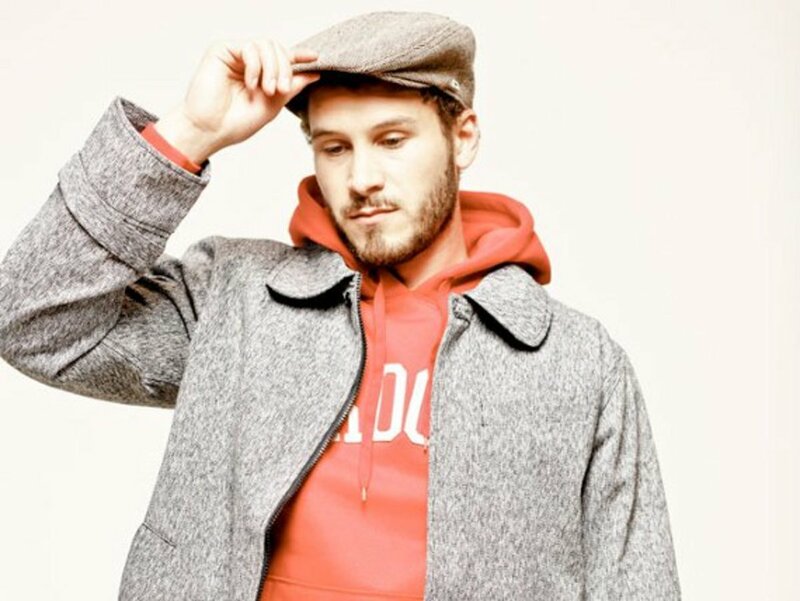 The standout items here are seen in the outerwear program, which include classically styled jackets in wool that could work in virtually any wardrobe. 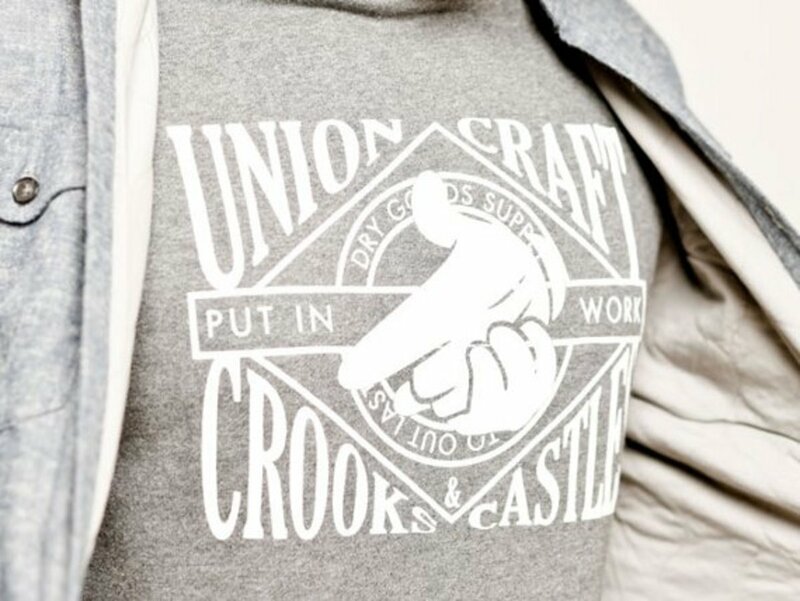 Look for the assortment to drop soon at Crooks & Castles stockists.